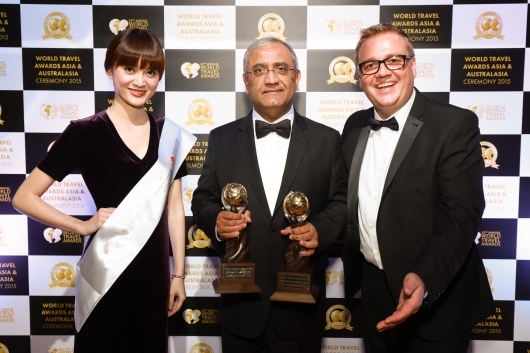 29 October 2015: Serena Hotels – South and Central Asia was honoured with huge accolodes by the World Travel Awards at the Asia & Australasia Gala Ceremony 2015 held at the InterContinental Grand Stanford in Hong Kong on Thursday 29 October 2015. Dear SEED Why are u not playing active role for the people of Baluchistan in Quetta?????? This entry was posted on October 30, 2015 by Serena Hotels in Uncategorized.